Along with our new website comes the ability to buy your VIP Pass in advance online up until October 16, 2018. Your VIP Passes will be mailed out for a small fee ($2.50) or can be picked up for free at Frontline Action at 10 Pearl Place, St. John’s. 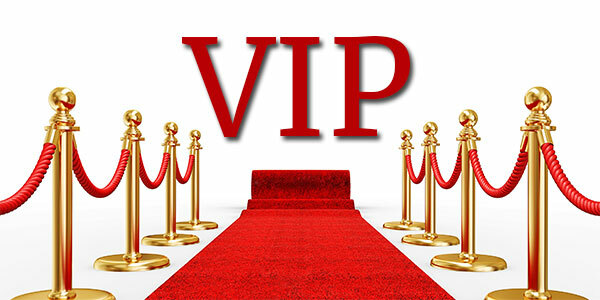 VIP Passes will also be available for purchase on-site at events (while supplies last).